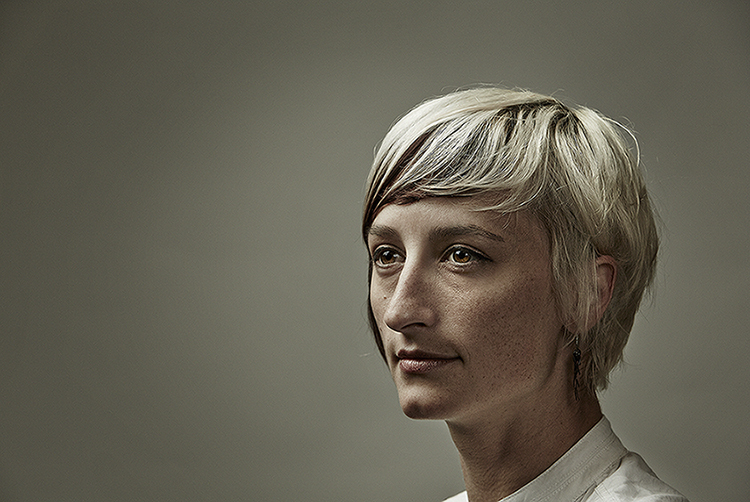 Spent a weekend shooting with Lowell in studio and then some environmental portraits around SoHo in NYC. 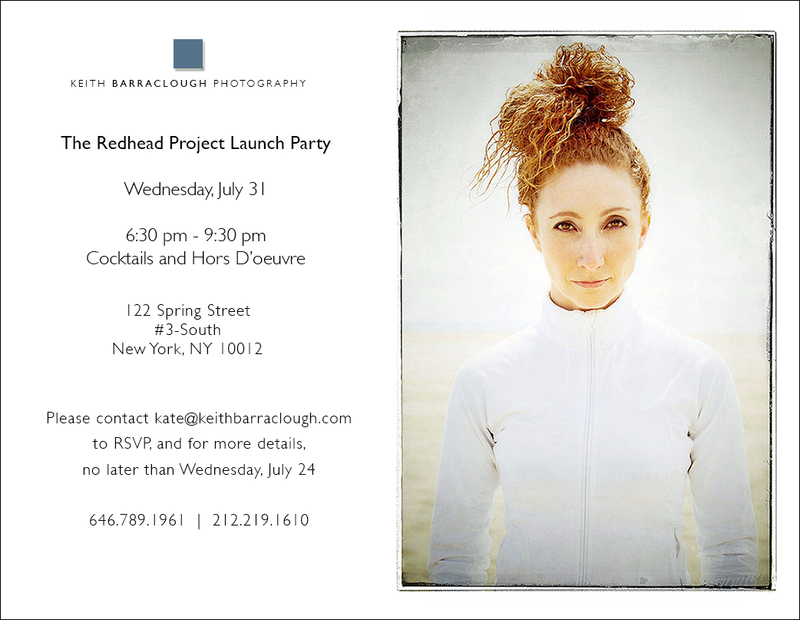 We’re having a party to promote The Redhead Project! I’ll be showing series of studio and environmental portraits of redheads composed with an eye toward generating new advertising and editorial clients, as well as a teaser of another personal project – time-lapse movies of NYC. Portraits of my assistant Laura taken during a recent photo shoot in Cleveland. With a few minutes in between sessions, we decided to have some fun and get a little creative. Rarely do we get the chance to see images of the photographer at work. Le Journal de la Photographie recently added a series of photographs taken by Edward Pfizenmaier in 1956 of Cecil Beaton during his photo shoot with Marilyn Monroe at the Hotel Ambassador in NYC. It’s a great behind-the-scene look at how photographers worked well before the digital age. No computers, no strobes – just the photographer and his subject. Click on the image above to see the series. Actress Natalie Berk. Photos taken on location in SoHo. I recently had the pleasure of working with actress, writer and comedienne Cathleen Carr. There’s nothing better than laughter. I recently had a photo shoot with iMentor, a nonprofit whose mission is to improve the lives of high school students from low-income communities through evidence-based, technology-enabled mentoring. What was at first simple portraits of each mentor with his or her student turned into something much more spontaneous. Even the staff got in on the fun.